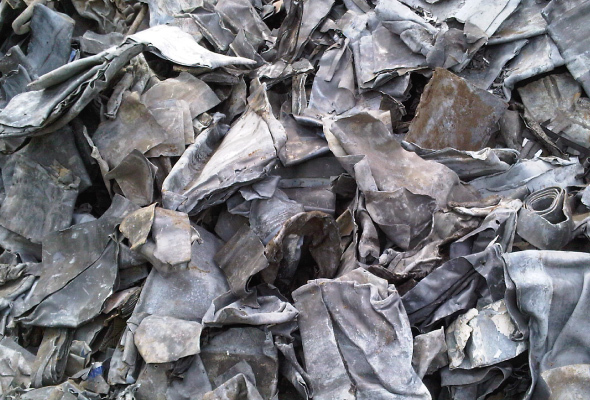 We are Buyers of Lead Scrap at the continent and are looking for soft clean Lead Scrap to recycle. Large quantities only. Starting at a minimum of 25 mt per contract. Having a need for 2000 mt per month. 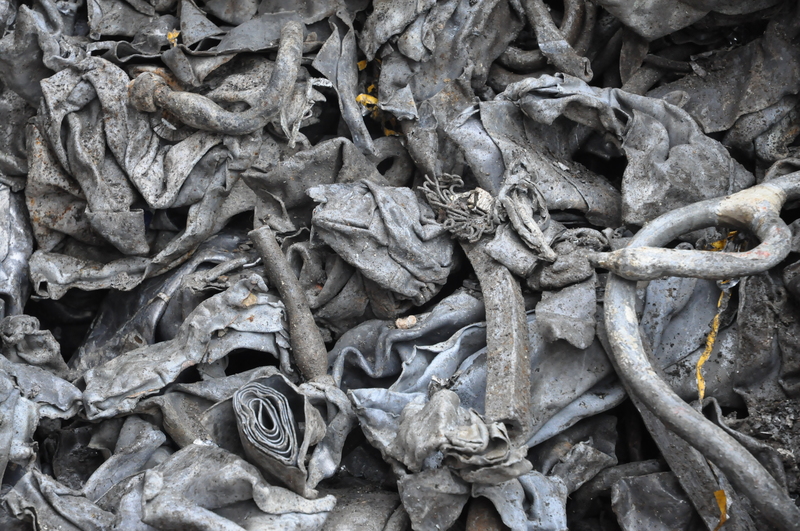 We'll pay the best Lead Scrap price per kg in the UK. Sell your Lead Scrap directly to the enduser starting Today! 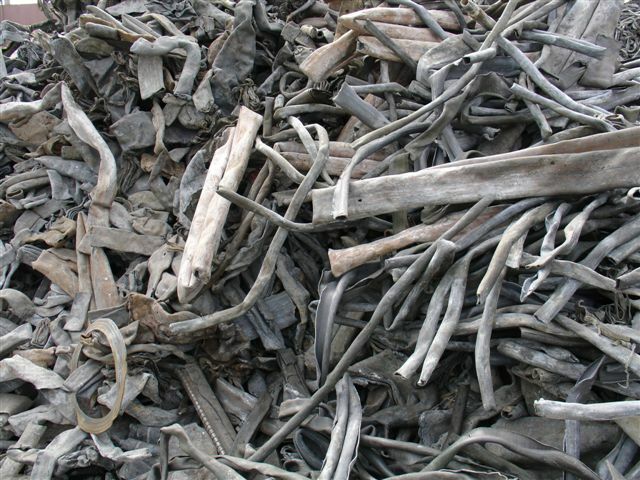 We buy Lead Scrap at the best price you will find. Go ahead and check it by yourself. How is it possible? Because we are buying solely for the endusers. The biggest lead recycling facilities of the continent.